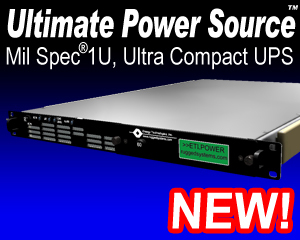 ETI's Main website detailing many of our power products including rugged UPS, Power Conditioners, PDUs, and frequency converters. 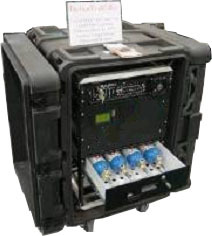 ETI's site showcasing our tactical, field-deployable offerings including: Tactical Inverters, Tactical Power Plants, Tactical Solar and Tactical Environmental Control Units. ETI's partner company in the development in Fuel Cell technologies.